The compact design of the SILVERDALE 5 SE simply adds to its charm. 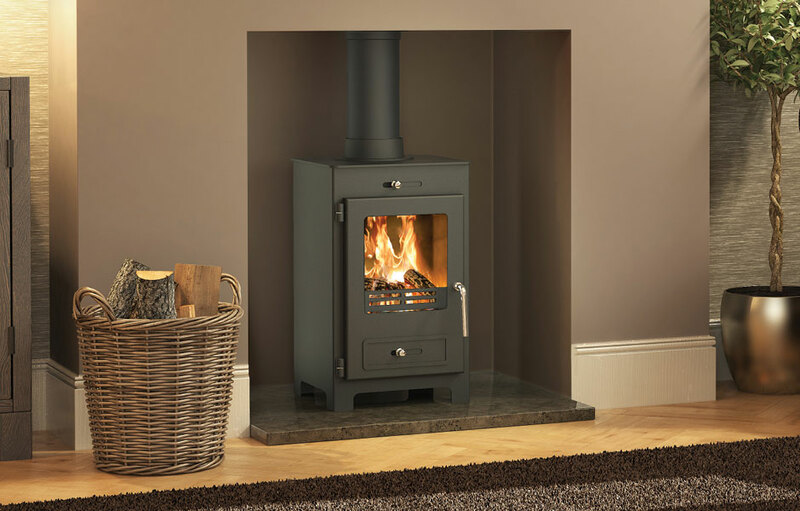 With subtle design touches, this sleek steel miltifuel stove will be at home with any interior, be it modern or traditional. 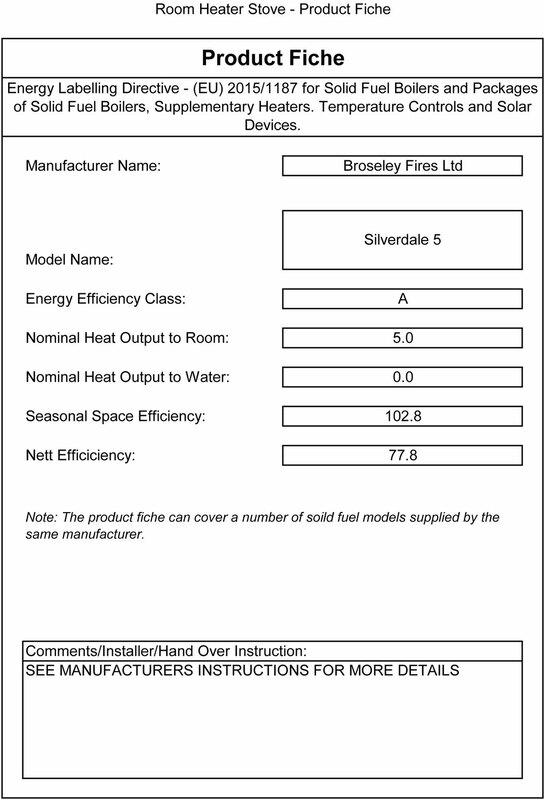 Finished in a subtle matt black with a modern chrome handle the Silverdale blends aesthetic appeal with ambience. 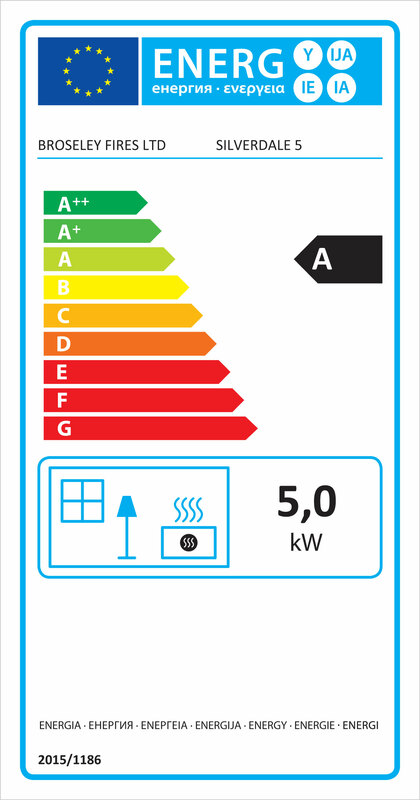 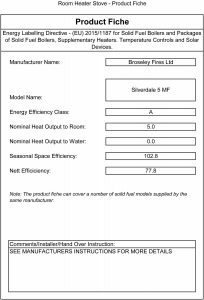 Broseley offer spare parts for the Silverdale 5 multifuel stove.